← We do Voodoo…do you do Voodoo? TODAY SOLD OUT – GET TIX FOR JULY NOW! So we’re all set up ready for our Voodoo Queens salon tomorrow but tickets all SOLD OUT in record speed, so if you didn’t manage to get your mitts on tix in time, then be sure to plan ahead and be quicker of the starting block ready for next month’s event! Tickets can be purchased through Cass Art in advance, to be sure you get a spot. Our next event will be a SUMMER HOLIDAY special to celebrate that SKULLS ARE OUT FOR SUMMER come July! It’s sure to be a bloody fun one..with lots of gore on the seashore! it will be on TUES 10th JULY at Cass Art. Tix on sale already, with lots more theme details to be announced VERY SOON! Please note, the Skullympics theme has now changed- we didnt want to risk LOCOG sueing us for every penny and pencil we had- sorry! 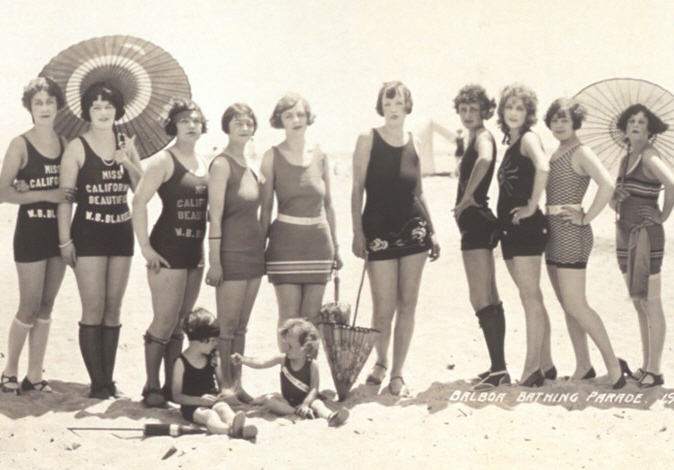 But trust us, the same muscley athleticism and bathing beauties planned for July shall still be parading! Don’t forget, you can follow us on Twitter and Facebook for all the latest updates as well?